The Fiends are ready to take you on adventures! 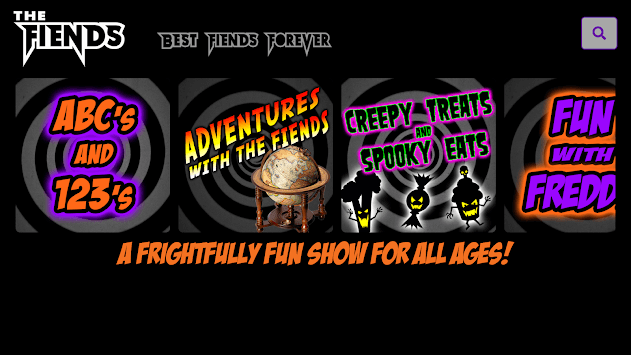 Join Vamp, Howlin, Cubbie, DeeKay, Boo and the rest of the Fiend crew in a frightfully fun show for all ages! 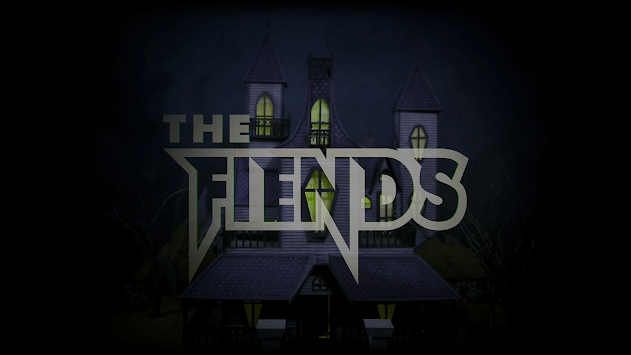 The Fiends live in a magical haunted house on an old cemetery property called Vamp Manor. Vamp is the head of the house and lives with her fellow Fiends in Vamp Manor. She holds special powers that come from her families lineage of witches and vampires. Howlin is a werewolf and the oldest brother in the Fiend family. He loves to play in the night and howl at the moon AHH-WOOOOOOO!!! Cubbie is a cute little bat. He loves fruit because he’s a fruit bat. Apples are his favorite! He’s the youngest in the Fiend family and loves to fly! DeeKay is a zombie that believes he’s the braaaaaains of the family. As he would tell you, he’s intelligent, sophisticated and devastatingly handsome. DeeKay loves to eat and can never get enough cake! Boo is the ghostest with the mostest! He’s a shy ghost and doesn’t talk, unless you’re a chosen one. Boo’s always high in spirit and loves making new fiends! 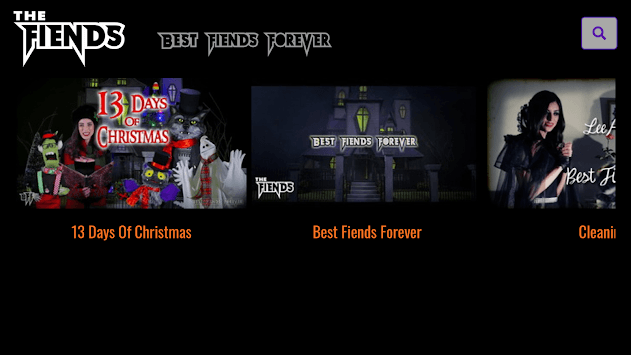 Will you be his best fiend forever! ?